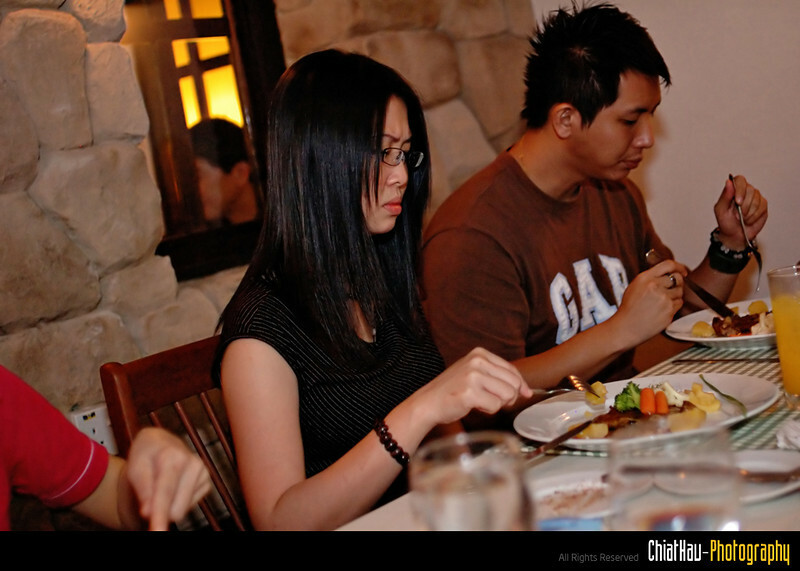 The gang has organized a combined birthday celebration for Mun Wai and Fang Ying on 10th Oct 08. Here go the photos... :) Enjoy! Finally, the actual food is here... Let's roll~~~!